The latest colour from the Michael Penney Collection! 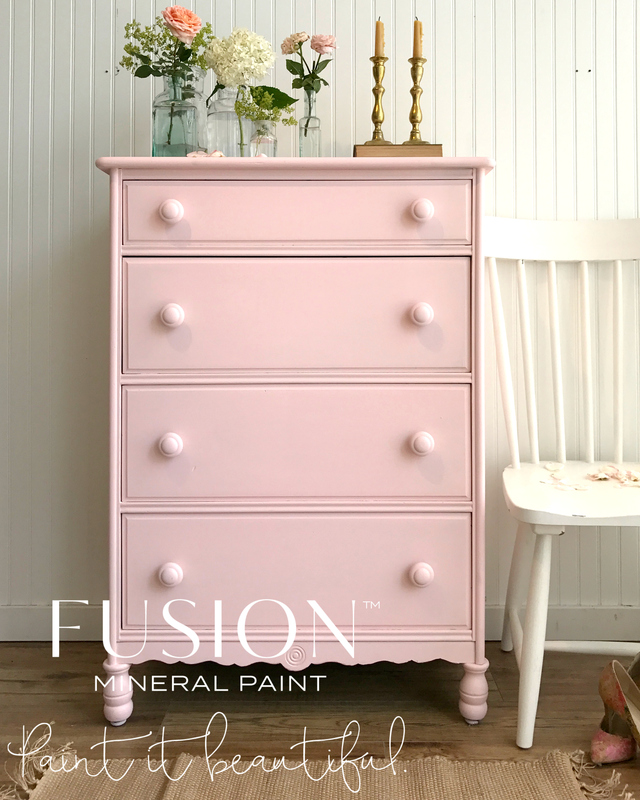 Earlier this year I asked Michael Penney to look for a new colour to add to his already beautiful Fusion Designer Colour Collection. Boy did he come up with the goods! This stunning new colour will be available to buy in September 2017. Michael has a very classic and easy to live with style – anyone who has visited one of his stores in downtown Whitby, Ontario leaves with a sense of calm and total inspiration. I honestly love visiting! Just look at this beautiful colour! Have you guessed what we named it yet? You can really see where Michael took his inspiration. 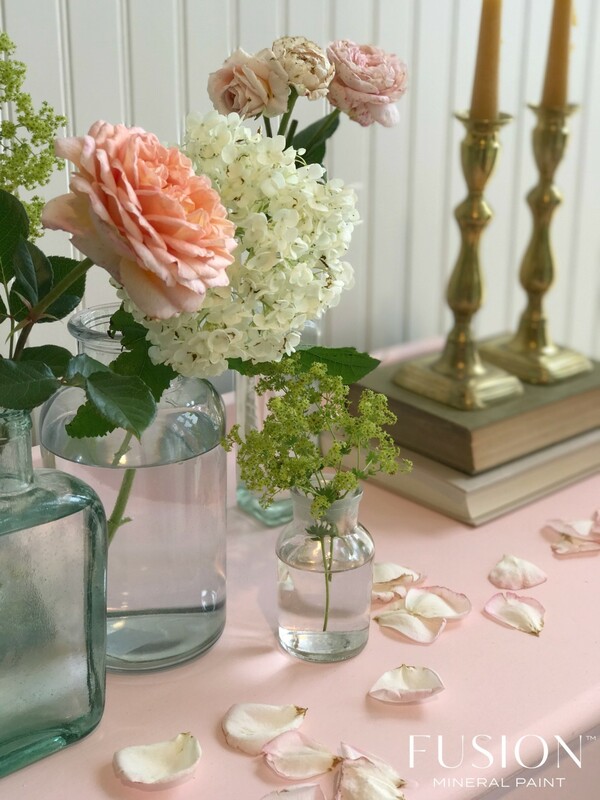 His style – Farmhouse Chic – is nothing if not calm, defined and relaxing to be around. 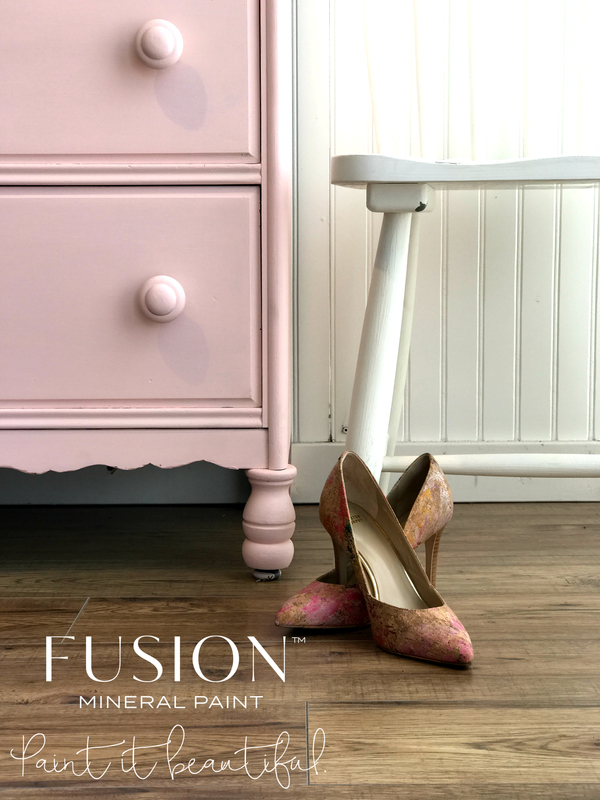 Taking a colour pallet found in nature, Michael worked through the range of pinks to come up with the perfect tone. I just adore it. He was kind enough to share with me some of the ‘mood board’ snaps he used. 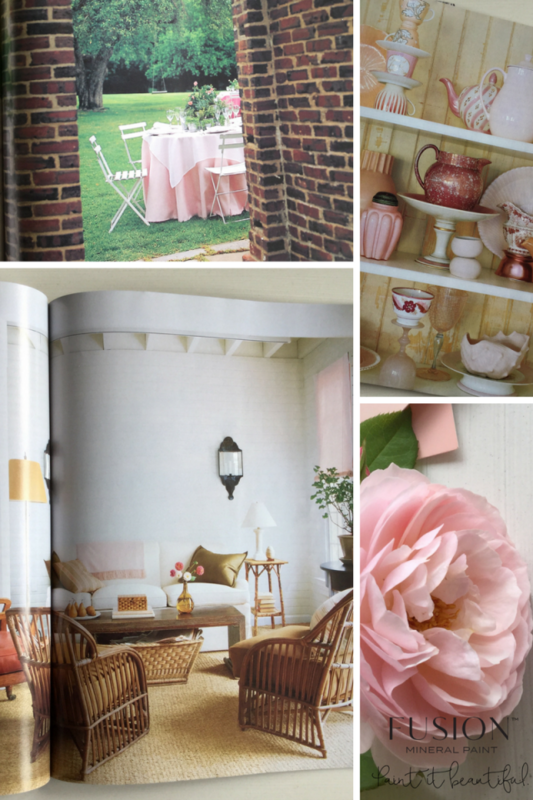 It makes me realise, we should all be using our own mood boards! I even tried to choose just one photograph – but it proved impossible! I want to surround myself with this lovely colour. 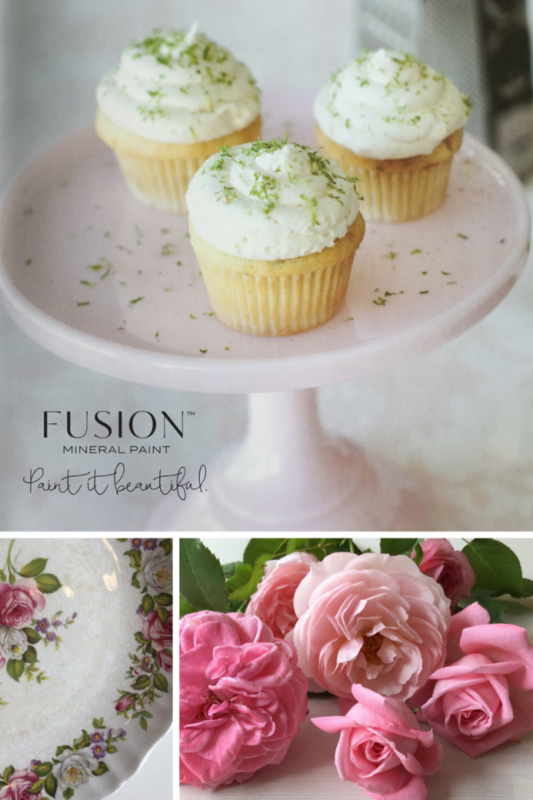 Checking Michaels mood board, I see the pink paired with a stunning green. Time to look at those green tones I think! Though I would love to see it with one of our Greys – perhaps Sterling? So there you have it…ENGLISH ROSE! 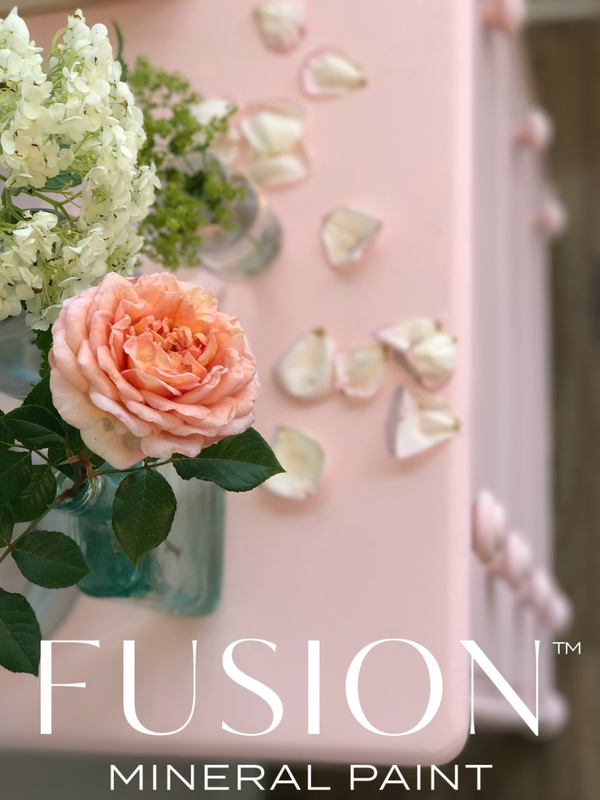 The most beautiful Pink we have ever created. Just bright enough. Just cool enough. 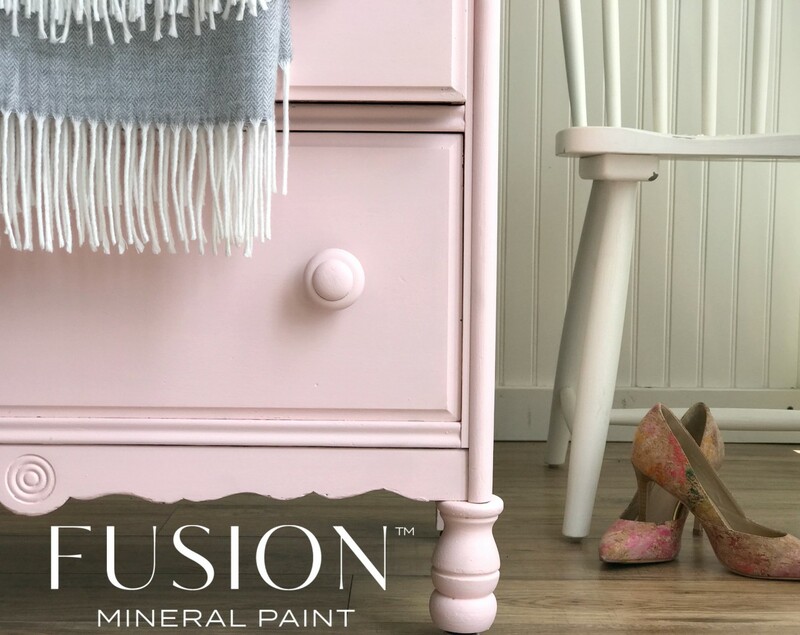 A perfect addition to your Fusion Mineral Paint Designer Collection! Have a wonderful day playing with paint!